I’ve been thinking about making Falafel Waffle Bites with Tzatziki Sauce for a while. 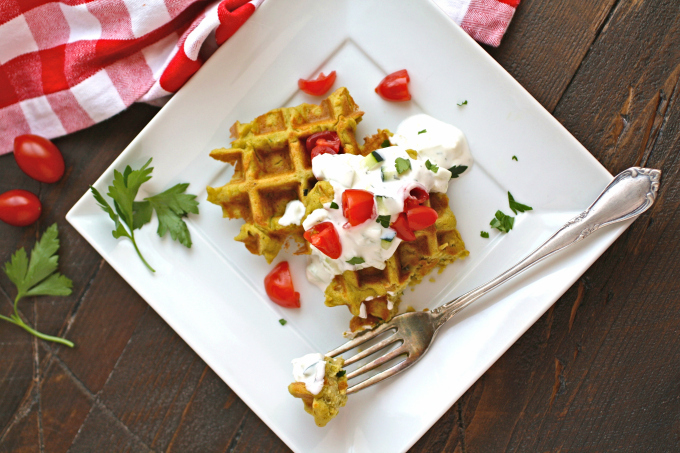 I love falafel and, come on — how fun is it to say “falafel waffles?” These waffles are savory and a bit like my recipe for Waffles with Ham, Cheddar, and Brussels Sprouts — a little unexpected, but fun and delicious! Falafel Waffle Bites with Tzatziki Sauce are great for a number of meals. 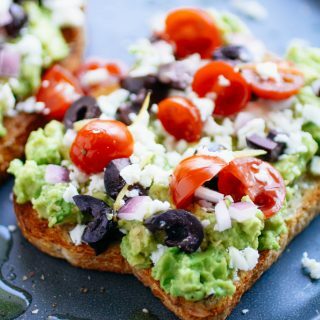 Maybe not your standard breakfast item, but they’re great as an appetizer or served at lunch. Looking for a lighter dinner? Reach for these. 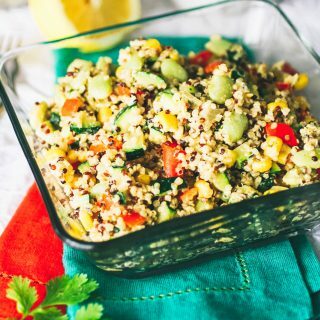 Need a filling Meatless Monday meal? You guessed it. 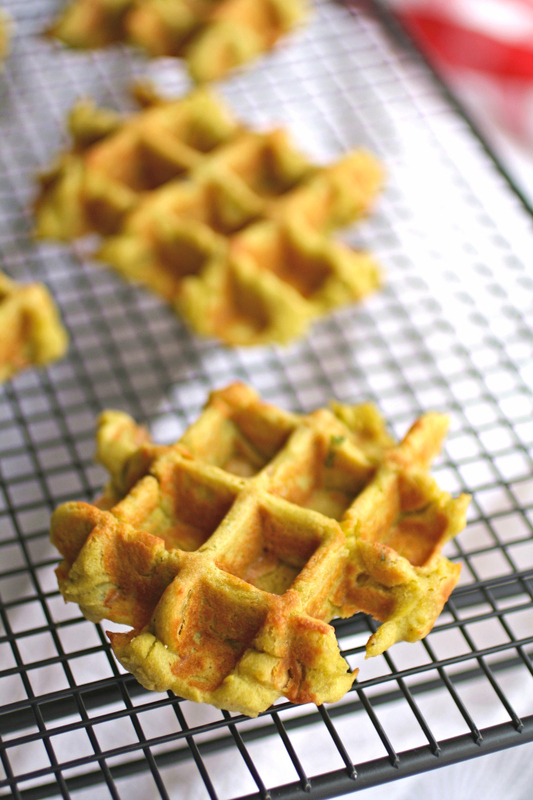 These waffles are easily made gluten-free, too (use gluten-free flour for the small amount called for in the recipe). I had a boxed falafel mix sitting in my pantry that I thought I’d use to make these waffles, but I decided to try my hand at a homemade batter instead. I picked up some garbanzo bean (chickpea) flour, but left it unopened and opted to use canned garbanzo beans for this recipe. The good news is that my batter turned out great, and lucky for me, I still have a a few options in the cupboard for when I make these again… and I will because they’re so good! The batter is pretty thick, so you’ll have to spread it out a bit across the squares or circles of your waffle iron. I made these on the smaller side as waffles go. I used about 2 tablespoons of batter per waffle, and that didn’t create an entire, full-sized waffle. That’s fine, though. Every waffle needs something poured or drizzled over the top, right? Here’s where that tzatziki sauce is put to good use. What a great pairing for the falafel favors! I added diced tomatoes and sliced cucumber to the tops of these waffles, too. You could add lettuce, or if you’re an avocado lover, have at it. 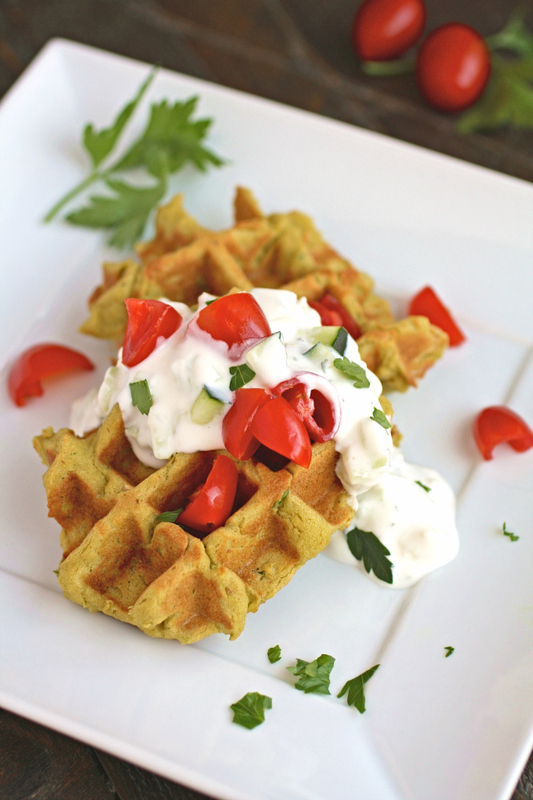 Falafel Waffle Bites with Tzatziki Sauce taste great and, say it with me: falafel waffles. Doesn’t that just bring a smile to your face? 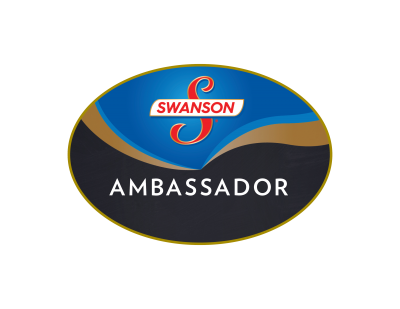 Try these savory treats – you’ll love them! 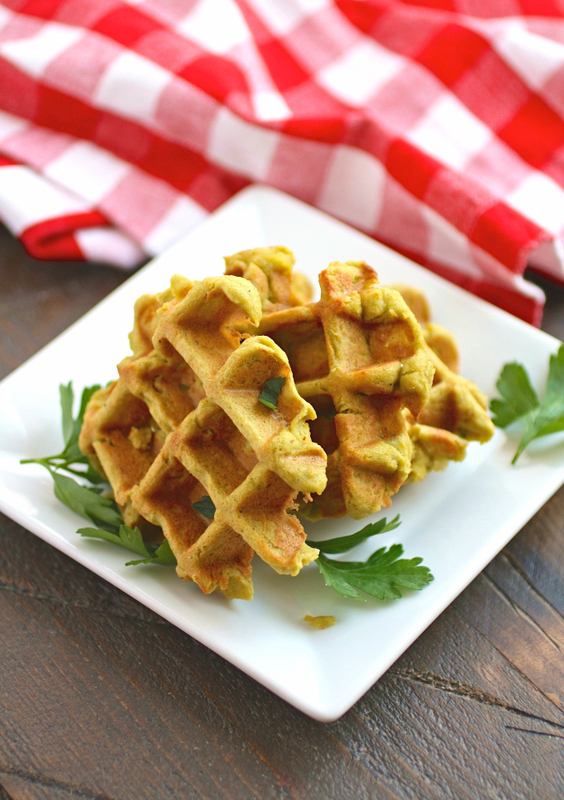 These waffles are on the savory side -- perfect for lunch, as an appetizer, or as part of a light dinner. And what fun they are to serve! For the Tzatziki SauceAdd all the ingredients to a bowl and mix to combine. Taste and adjust the seasoning as needed. For the Falafel Waffle BitesAdd all the ingredients to a food processor and pulse until almost smooth. I like to keep the batter just a bit chunky. Lightly coat the waffle iron grates with the vegetable oil. When hot, add two tablespoons of batter to the center of each square of the iron. Spread the batter slightly. Serve warm topped with the tzatziki sauce and garnished with diced tomatoes, sliced cucumber, and parsley. The batter is thick, so spread it out slightly across the waffle iron squares. These are GENIUS! Plus it's fun to say, so you can amuse yourself when announcing what is for dinner. Exactly, Dorothy :) Thanks so much! I love Falafel and could eat these almost every day! This is such a great idea! Me, too - I love falafel so much! This recipe has a different texture, but the taste is really good! Thanks, Florian! This is such a fun recipe. Love it! 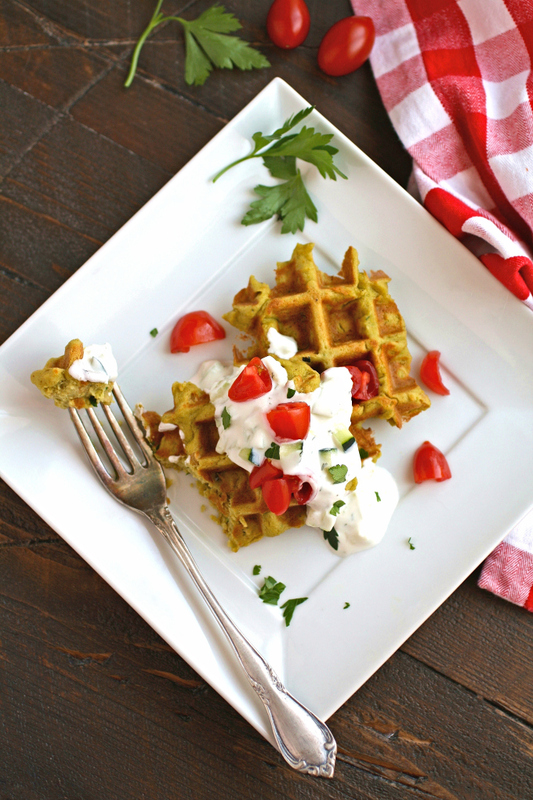 Falafel waffles have been on my "to-make" list for forever now and this is just the nudge I need - yum! I'd be happy with these as a vegetarian meal along with a salad! I love a good falafel, but never thought to do this with it - genius!! Another reason to buy a waffle maker! My dad bought me a falafel when I was pregnant and there was no going back :) Such a creative recipe! I just loooove falafel! Glad you loved it, too! :) Thanks, Kacey! What a great idea! Those waffles look delicious. What a fab recipe.. I love the savory twist created in the waffle makers.. A couple of days ago I posted a recipe of Lenti Waffles in my blog too. Yum! I love this idea! I love making savory waffles like this. I've actually never had falafel. This looks like a perfect way to start! Hi Lauren! I loooove falafel! The texture of this isn't the same as falafel since that's fried (usually), but it's tasty! OMG! You just combined two of my most favourite foods - waffles and falafels! Mind Blown! I must have this right now! Haha! Thanks, Tina - I know...and fun to say, too! I love a good falafel -- would never have thought of making them in a waffle iron! Ha! It doesn't have quite the same texture, but it's tasty! Falafel waffles are genius!!! I am a fan of a good falafel and tzatziki. Thanks, Michelle! I love falafel soooo much! This is a fun option! 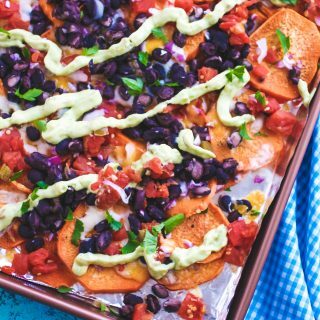 This looks like a great and healthy recipe, I can't wait to try it! I love the idea of a non traditional waffle! Thank you for sharing! For sure! Great as a meatless meal, too! Thanks! Soooo clever, I love everything about this dish! What a fun idea and totally different concept! Love it. I could eat these all day long! Love falafels but the fact you made these into waffles is genius! Thanks so much, Kristen! I love falafel!! OMG! Too funny (but I've been saying "Falafel Waffles" all day myself)! That's so nice of you to do! Thanks so much, Denay! I am SO down with this idea! What an awesome meal! Falafel waffle...mind blown!!! Looks fabulous! 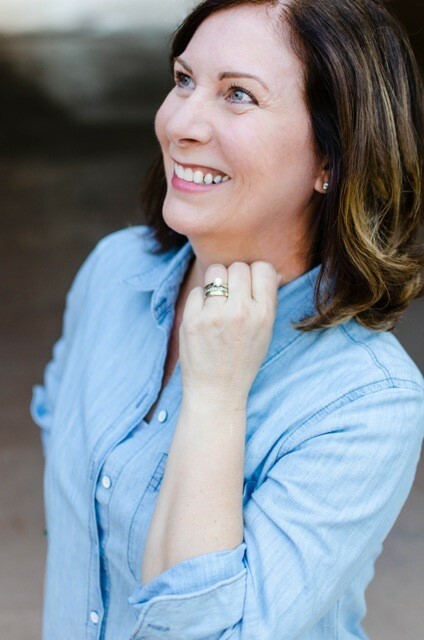 :) Thanks so much, Joanie!